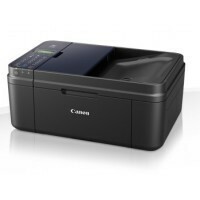 Canon PIXMA E484 Printer Driver & Software for Microsoft Windows and Macintosh OS. 2. Double-click the downloaded .exe file. It will be decompressed and the Setup screen will be displayed.